It was a big day for the Northstar ski resort last February when the Placer County Board of Supervisors unanimously approved the resort’s 20-year master plan. However, what specifically appears to be in the plan is a bit of a mystery. Tahoe Quarterly, a reputable Lake Tahoe area lifestyle magazine, reported later that the plan calls for a new gondola, six new chairlifts, more ski trails and more than 700 acres of added skiable terrain to go along with the 3,170 skiable acres the resort has right now. When asked to confirm those details, the resort’s spokeswoman, Stephanie Myers, said, “The details of the Northstar master plan are still in the conceptual phase. The details listed are not confirmed. 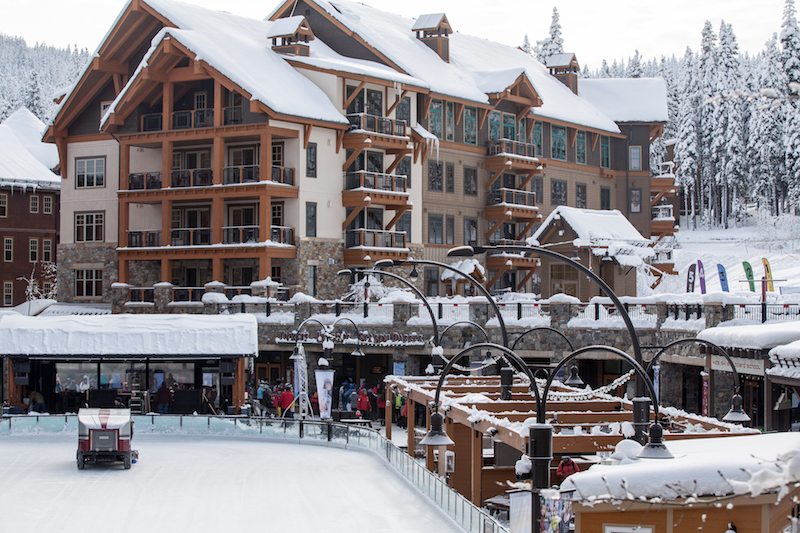 “It would be accurate to say that the plan is a roadmap for the next two decades and is designed to help lengthen current guest stays and solidify Northstar as a premier destination resort,” she added. Tahoe Quarterly noted that the gondola would connect the resort’s base village to the distant Castle Peak parking lot. That would seem to lessen the need for additional parking at the resort itself. The master plan, according to the magazine, also would expand snowmaking operations and add some skier service improvements. Northstar, a major Sierra resort with about 100 trails and runs, could provide no details on when any capital improvements would take place. Northstar is owned by the deep pockets Vail Resorts organization.